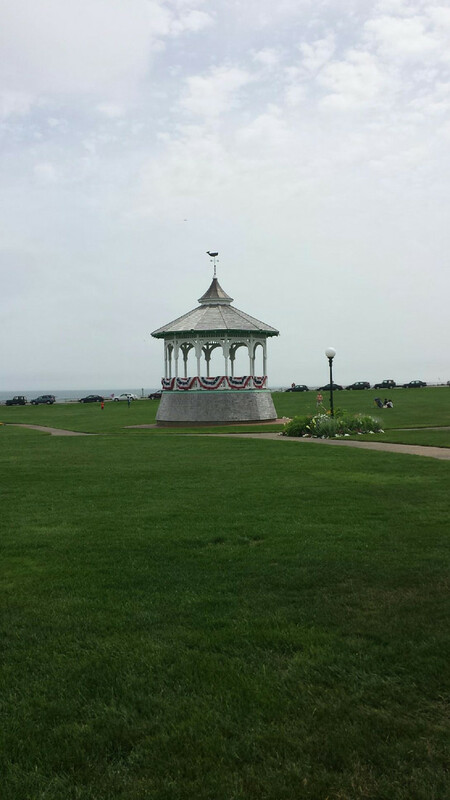 My Independence Day Weekend was spent out on Martha’s Vineyard Island off the coast of Massachusetts. I absolutely love it up there with the sea breezes and sunshine. My favorite part though, is getting to spend time with one of my best friends in the world, Shannon (The blond one). 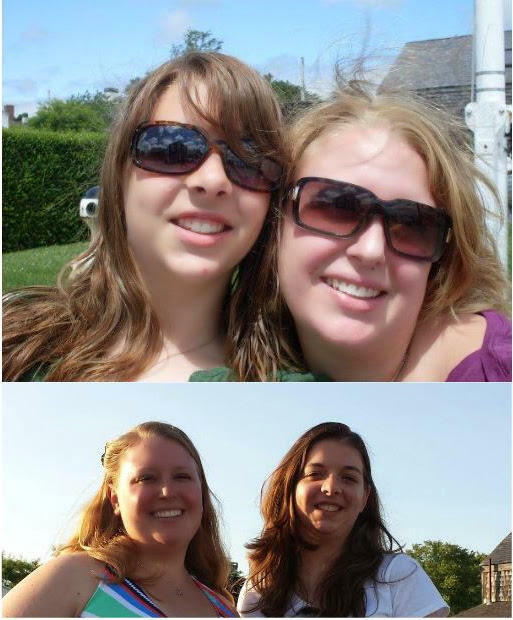 The pictures above are us in 2009, my first time on the island, and this past weekend, 5 years later (sea breezes = perpetually messy hair). Shannon and I went to high school together and usually going up to the Vineyard is the only chance I get to see her during the summer. This year was great because Shannon had a couple days off, and despite the tropical storm that came through Friday evening we had a blast. 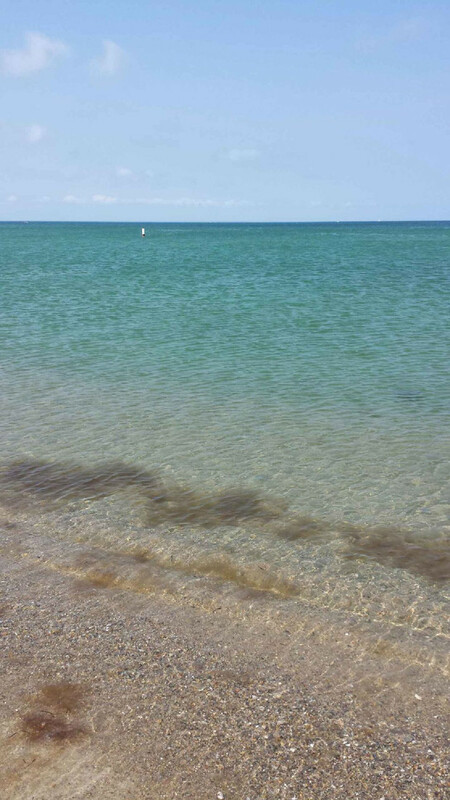 Besides the requisite beach bumming, we wandered around Oak Bluffs and Edgartown (two of the towns on the island) and chatted, stopping for coffee or smoothies and taking in the sunshine. At night we went out to dinner with her family and wandered around some more. Because of the storm, everything was postponed until Saturday, but we still made it to the Parade and the Fireworks, even taking in a Vineyard Sound concert in between. Because Martha’s Vineyard is hours and hours away from New Jersey and I was driving up after work on Wednesday, I needed to take a breather in the middle. Luckily for me, my mom’s side of the family relocated to Connecticut, so I was able to stay over with my Grandmother. My aunt, uncle, and cousins came over for dinenr and we a grand old time. Since she moved up there roughly two years ago, I don’t get to see my Grandma all that much, and I think this was possibly the first time I’ve ever gone to visit her by myself. I loved it. You probably won’t believe it, but she and I stayed up until 1am watching old black and white movies and chatting about life. It was just lovely. The next morning we got up and had a nice breakfast before I had to get on the road again to make my ferry. I didn’t have a chance to stop by on my way back down because I had to be back in New Jersey for work on Monday morning, but I’m glad I had the time when I did. The whole weekend was relaxing and energizing. Keep scrolling for some great pictures from my trip, courtesy of moi and Shannon. 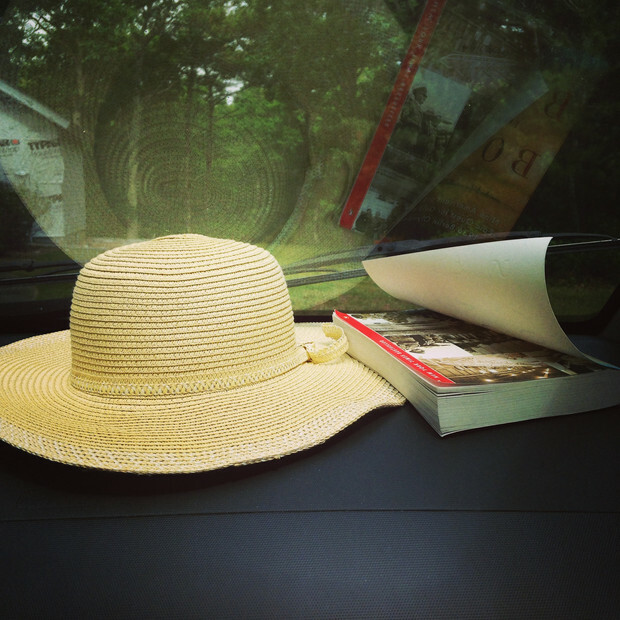 Photo: Ready for the Beach. Already hooked on my new book: The Boys in The Boat. 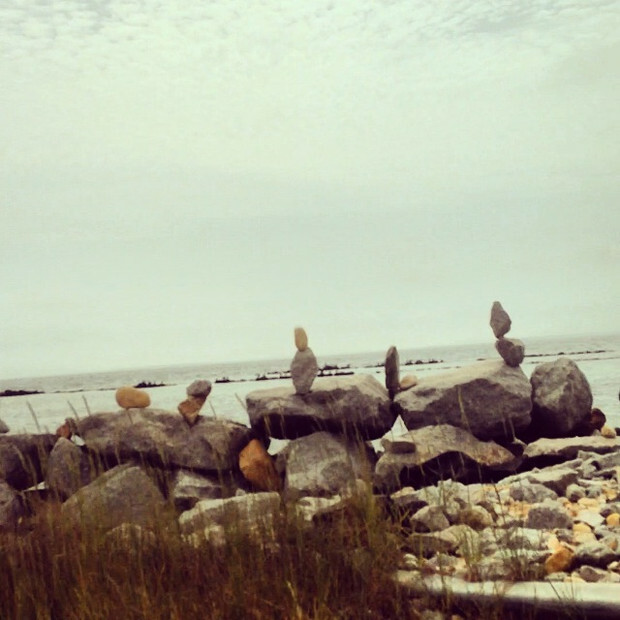 Photo: Gorgeous State Beach, courtesy of Shannon. 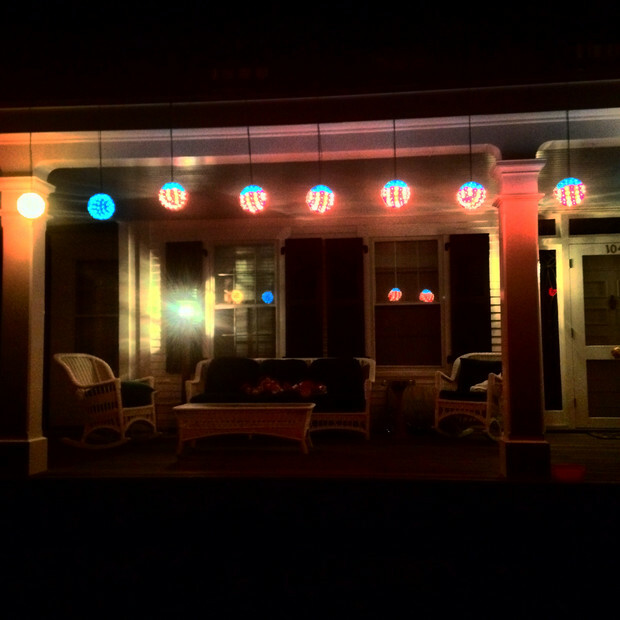 Photo: Patriotic Porch Lights. I want these! 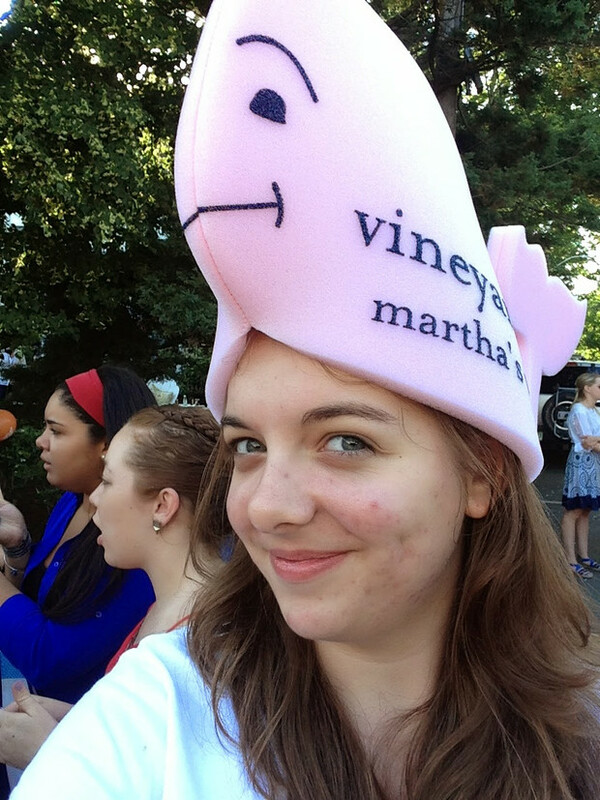 Photo: Vineyard Vines Whale Hats at the Independence Day Parade. Haha I love it. And I may or may not have followed the girl in front of me as she chased down the person handing them out in order to get one. 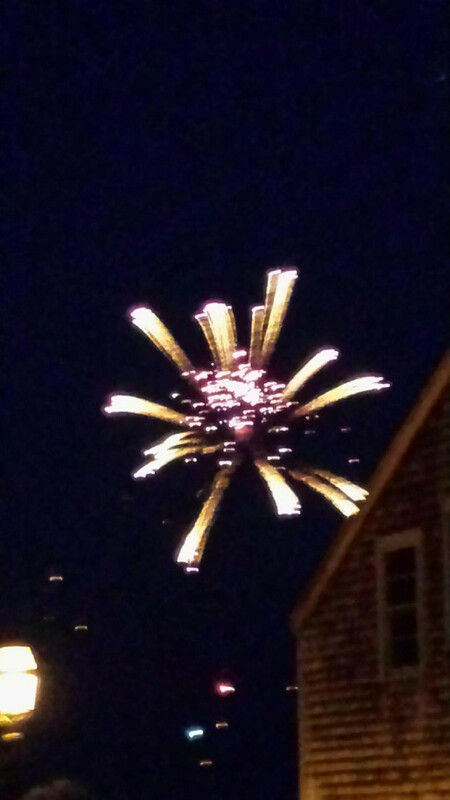 Photo: Independence Day Fireworks over Edgartown, courtesy of Shannon. 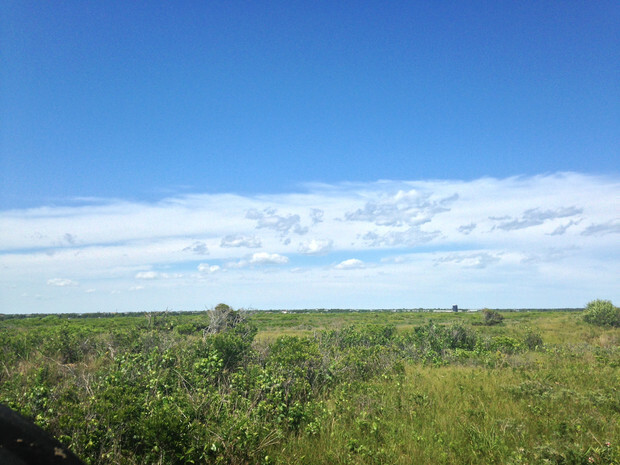 Photo: Blue Skies across the island from South Beach as I headed back to Shannon’s to pack up and head home.